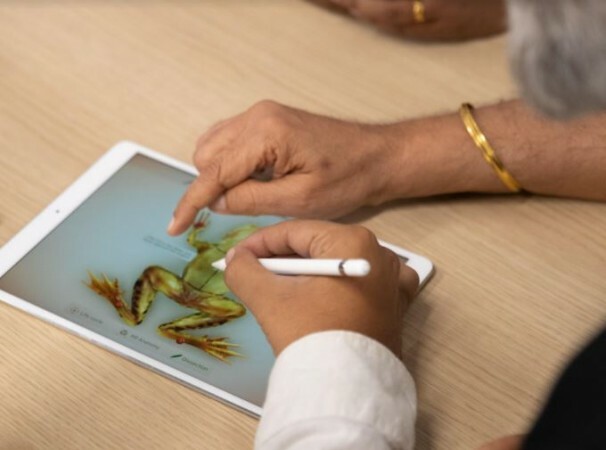 India-based Designmate's Froggipedia has been crowned the iPad App of 2018. 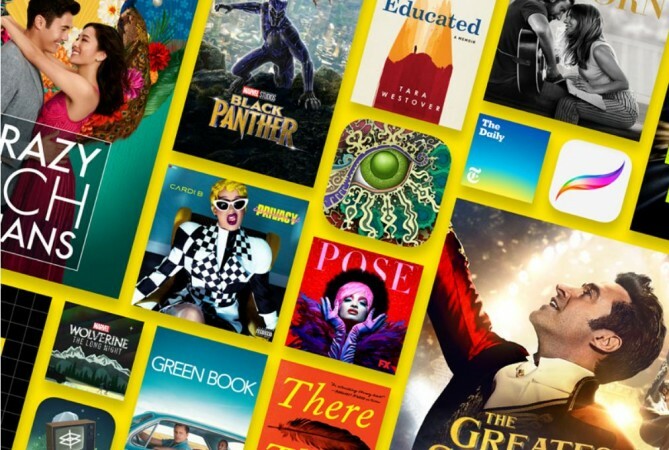 Read to know about Apple's best of 2018 apps, movies, books and more. 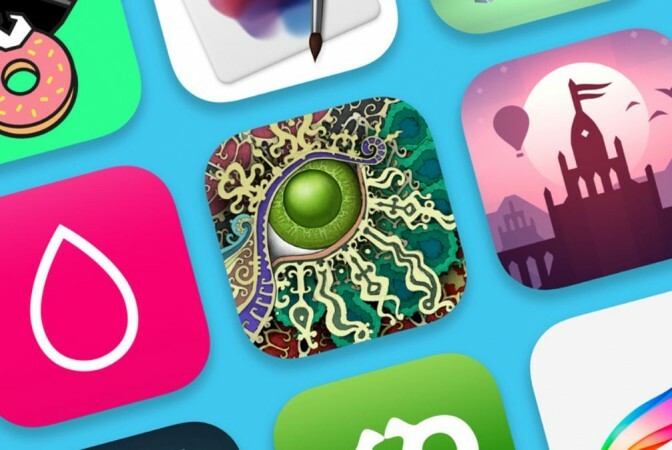 As the year draws to a close, Apple has announced the top-rated apps, games, music, movies, podcasts and books of 2018. The company has listed both the in-house editorial picks and also of consumers, with a chart encapsulating global trends on all its platforms—App Store, iTunes and Apple TV. One of the highlights of the announcement is that Froggipedia, which is created by India-based Designmate has been crowned the iPad App of 2018. Earlier in the year, the same app developer team was featured in Apple's iPad (6th Gen) keynote presentation in March. "For making the Frogippedia app we got fantastic support from Apple Accelerator Team in designing this intuitive UI, compelling UX and seamless integration of ARKit, the Pressure sensitivity of Apple Pencil and also Unity support. The great effort put in by our team, superbly complemented by the Accelerator team, helped us make this great Frogippedia app, which is the first time an app from India has featured in a major Apple Keynote address like the one held on March 27 in Chicago. This clearly goes on to prove that challenged people, given an opportunity and right amount of support, can go on to make world's best apps, and also help in saving frogs," M Prashant VP, Designmate told International Business Times, India Edition earlier in the year. Coming back to the topic, Apple also noted that the Battle Royale-themed apps such as Fortnite and PUBG Mobile were the crowd favourite among iPhones and iPad users. As far as music is concerned, Drake was adjudged as the artist of the year, while Juice WRLD was nominated the new breakout artist of 2018. Also, 'I Like It' sung by Cardi B featuring Bad Bunny & J. Balvin was crowned song of the year and the Golden Hour by Kacey Musgraves was adjudged top album of 2018 on Apple Music. 1 YouTube: Watch, Listen, Stream Facetune Fortnite Heads Up! 3 Snapchat Dark Sky Weather Rise Up Plague Inc.
9 Gmail – Email by Google The Wonder Weeks ROBLOX Papa's Freezeria To Go! 5 Amazon Prime Video Duet Display Helix Jump Heads Up! 14 Google Drive Toca Life: Office Toon Blast Plague Inc.
18 Amazon Kindle Human Anatomy Atlas 2019 slither.io Teeny Titans – Teen Titans Go!